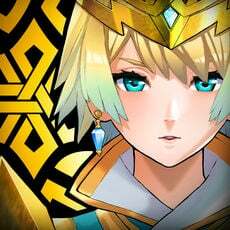 One of the most important aspects to any unit in Heroes is their skills. No matter how good or bad a character is, they will want the right skills that will allow them to excel on the battlefield. 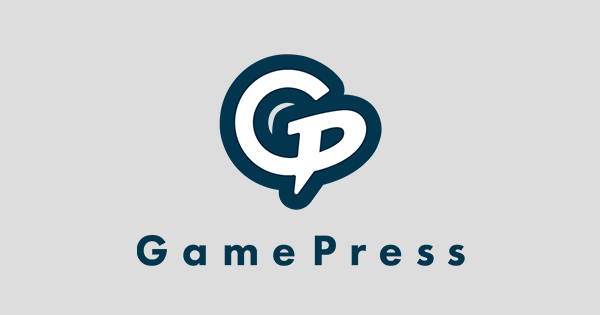 However, there is one skill slot that many players, both new and experienced, can find quite tricky when it comes to deciding what to use there, this being the passive C slot. 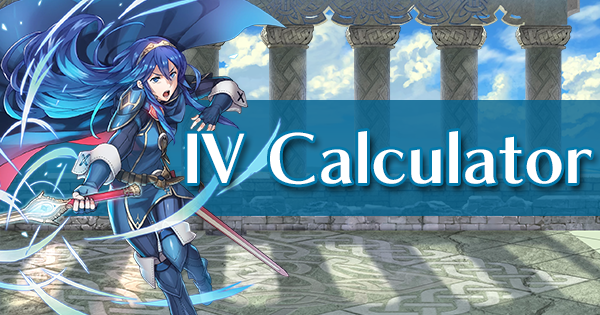 The C slot often does not have a direct impact on the performance of the person using it with a few exceptions (such as the Wave skills and Legendary Tiki’s With Everyone!). This, in turn, makes the C slot extremely flexible in most cases, making it hard to often decide on which will be most beneficial. With these two factors considered, it is understandable as to how it can be hard to choose which one of the many offerings to take. Luckily, this means it’s also hard to choose an ineffective C slot. Most can benefit a large variety of situations, though some do have restrictions that need to be considered, and all of them have their positives and negatives. The aim of this guide is to provide an overview of the C slot, covering the skills it has to offer, the positives and negatives associated with each skill type, and any specific important information to each skill type. 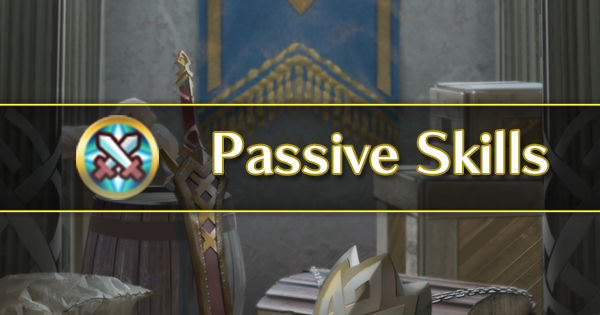 In many cases, the passive C slot skill is the least important skill in a build. This is due to, as stated above, the C slot skill often not impacting the performance of the person using. Quite inversely, the C slot can also sometimes be one of the most important skills in a build. This primarily comes down to what sort of role you want the user to perform. If they’re running an offensive build, the C slot is nowhere near as important as the other skills. On the other hand, if they’re running a support build, the C slot suddenly becomes one of the most important skills. 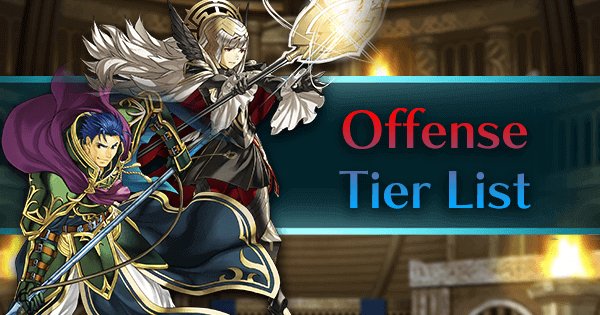 The C slot is a support-focused skill slot, primarily consisting of skills which either buff your team or debuff the enemy team. There are exceptions, but they are few and far between. 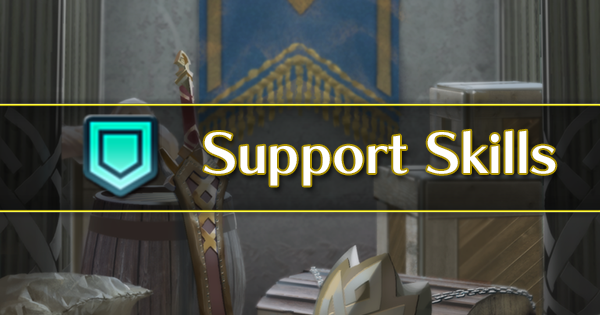 This being said, even the skills which do not buff your team or debuff the opposing team are still supportive in nature. Only one C slot skill could truly be considered an ‘offensive’ skill and this skill is generally a weaker alternative to many of the other C slot skills. 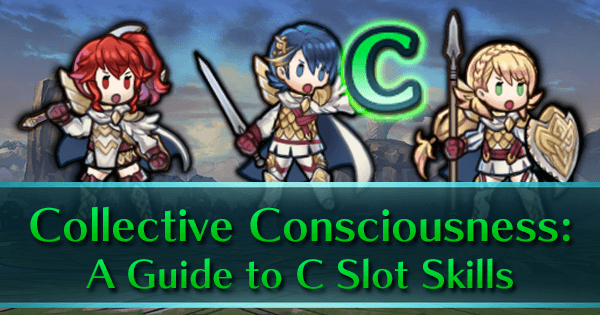 Picking the right C slot skills for your team can really allow their strengths to shine through, potentially boosting your units to the point of near invincibility. In general, there is no right or wrong answer as to what is optimal in the C slot, with dozens of different combinations being beneficial. It’s a matter of weighing up the different options and making a decision as to which will provide the largest benefit. It’s important to understand how exactly skills affect how well a unit scores. 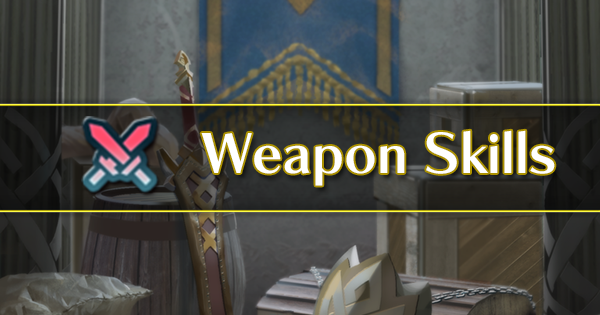 For the purposes of Arena scoring, the total SP value of all the skills on the unit is taken and added together. 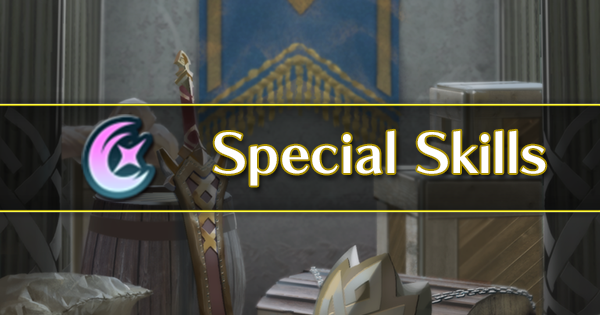 The Arena score of a unit increases with each 100 SP spent on a unit’s skill set (note that the skill point investment is NOT what is counted. What is counted is the cost of the individual skill in that slot). 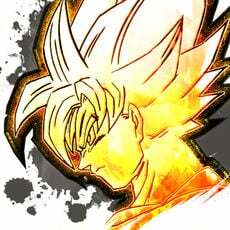 With this in consideration, it is not always necessary to use a 240 SP skill. 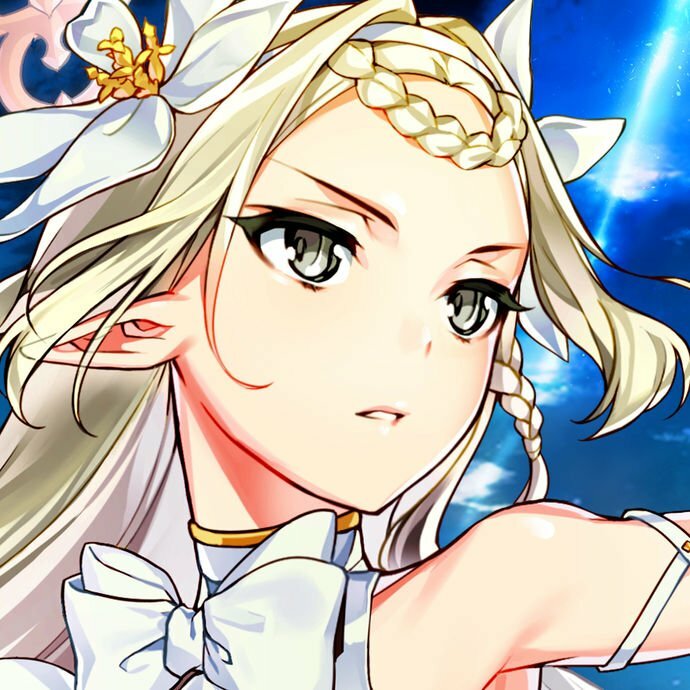 In any specific build, using a 240 SP skill over a 200 SP skill is only important if those extra 40 SP points spent will take the total SP value over a 100 point threshold. For example, let’s say a build had a total SP of 1630 when using a 200 SP C slot. Choosing a 240 SP C slot instead would take the build-up to 1670 SP, which is not enough to pass the required threshold which results in no extra scoring potential being obtained. 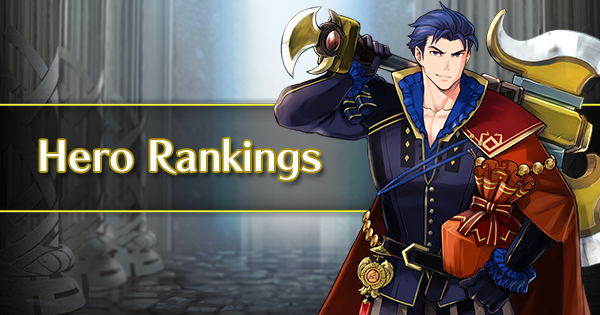 However, if you are building a unit to score as high as possible, always take the highest SP skills available. 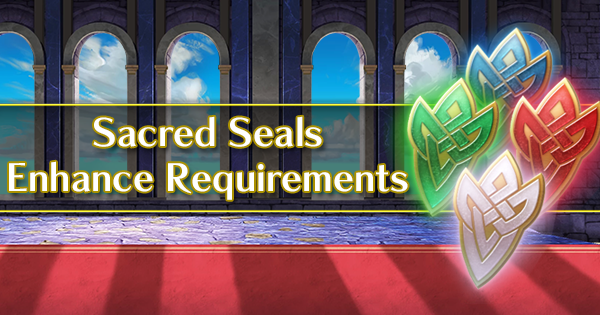 While 300 SP C slot skills are undeniably the best for scoring, these skills are very expensive to inherit to units, so be absolutely sure this is what you want to do before foddering a unit which comes with a 300 SP C slot skill. Luckily, many of the 240 SP C slot skills are available on 4-star units. 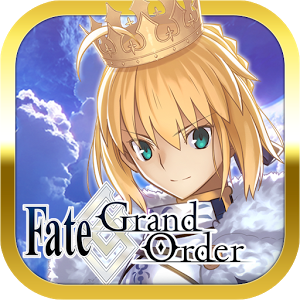 All of the Drive skills (except Drive Atk), Spur Def/Res, and Atk Tactic can all be obtained at max level from units in the 4-star summoning pool. 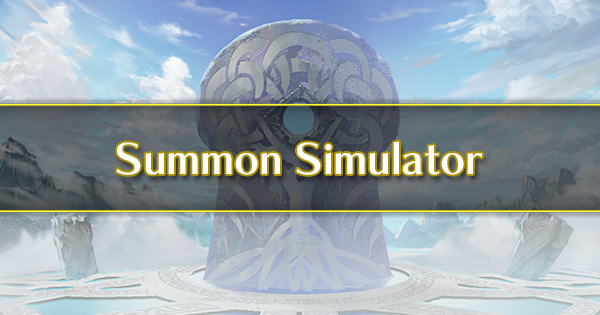 Many of the ploy skills are also available on 4-star units, though not on units in the permanent summoning pool. 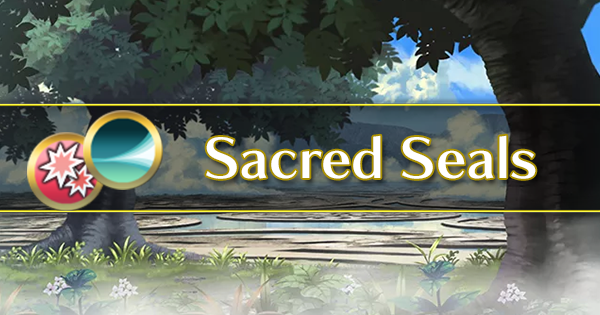 Before moving on and discussing the individual categories of C slot skills, let’s quickly discuss a category of C slot skills that will not be further discussed in this guide: The Experience and Valor skills. These skills are very simple in what they do. 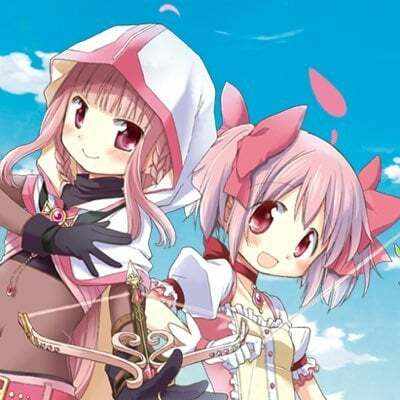 All Experience skills double the experience gain of the user and all allies using the same weapon type while the user is live. Meanwhile, all Valor skills double the SP gain from defeating enemies for the user and all allies using the same weapon type while the user is live. The reason these skills will not be discussed further is that, outside of leveling and training units, they are objectively the worst C slot skills in the game and should never be used over any other C slot. While they are undeniably fantastic while you are grinding XP/SP on a unit to finish their build, they offer absolutely nothing in any regular battle. Even a level 1 version of any Spur skill offers more for combat than any Experience or Valor skill. For any unit that comes with one of these skills, they should be replaced as soon as the unit intends to see any real battles.